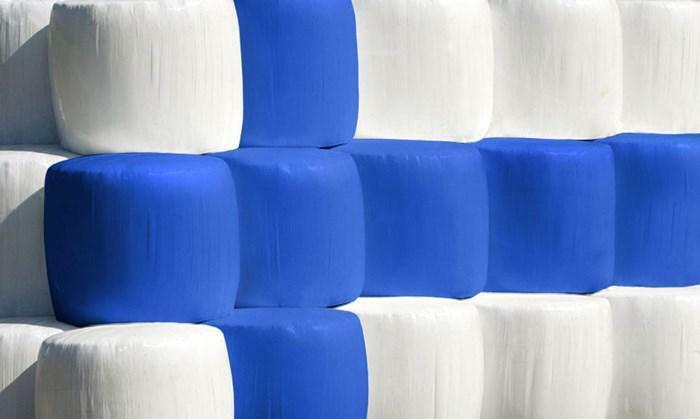 How to enter: You can enter the contest by posting a photo of blue and white silage bales to Instagram and using the hahstags #raniplast and #suomipaalit. The participant’s Instagram profile has to be public to enter the contest. One participant can enter the contest with multiple photos, but not more than one entry per week. Prize: The contest’s grand prize is a K-Group gift card to the value of €500. In addition, smaller bi-weekly prizes will be drawn every two weeks for those who entered their photos during the two-week period. The bi-weekly prizes are K-Group gift cards to the value of €50. The prizes cannot be converted into cash. Winner selection: A panel at Rani Plast will pick the best photo in the contest after the contest period is over. The winner will be contacted by an Instagram direct message. If the winner does not reply to the message within one week, a new winner will be picked. The names and photos of the winners may be used across different Rani Plast and K-Group media without prior request. Photo rights: The contest organisers reserve the right to use the photos in marketing the contest through various channels. The photos entered into the contest will be displayed on the Rani Plast website while the contest is active. The photos will not be used in other contexts. The photographer must have full rights to the photos they post. Any person photographed within a home, courtyard, or any other shelter must be asked for permission to publish their photo. The photos must have been taken by the photographer entering the contest.